With Amazon Alexa, we can make your products captivating and voice control. 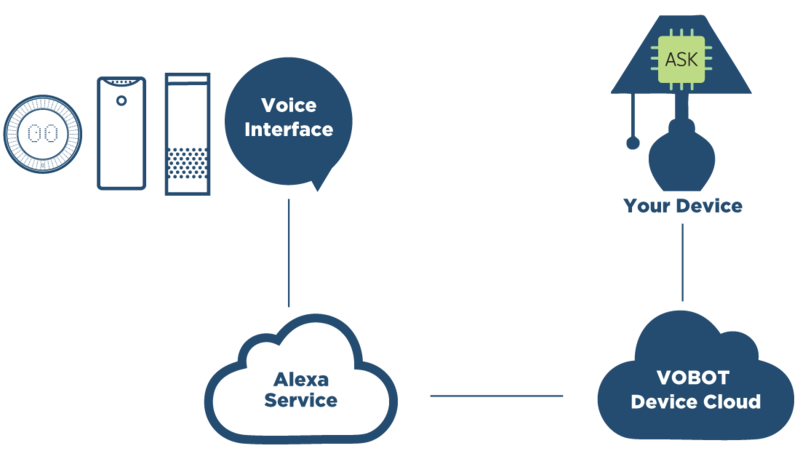 By giving simple voice commands, users can play music, check weather, get commute information, find local businesses, request rides from Uber, order pizza and more with AVS. 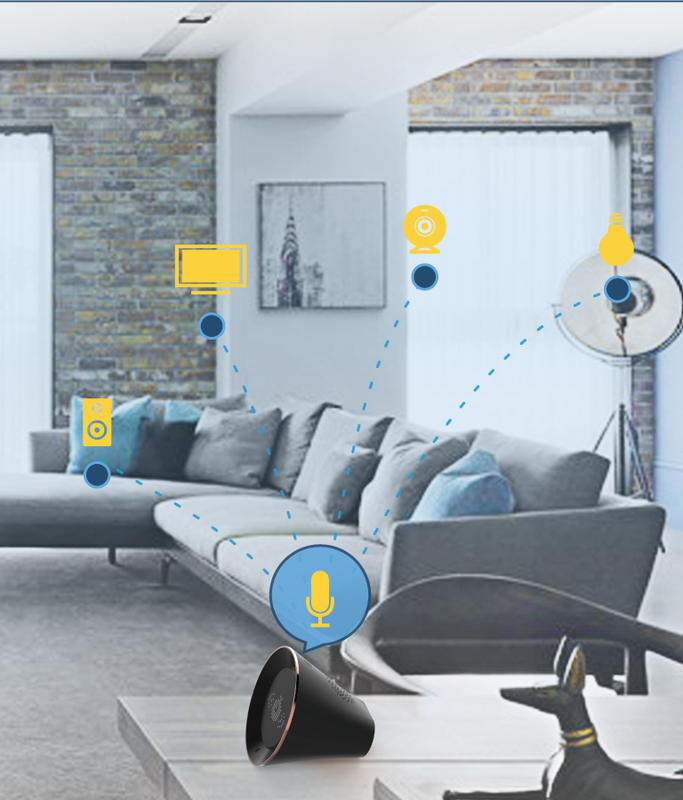 Moreover, controlling smart home without lifting a finger becomes possible in daily life via Alexa-enabled products. For example, if users want to dim the Philip Hue or switch Wemo, all they need to do is talking to Alexa. We can help you to upgrade your products with advanced ASK technology solution. Based on Vobot cloud service, your products are allowed to be controlled via Alexa-enabled products. Meanwhile, Vobot cloud service will make your devices complete and stable in functionality. Because Alexa is always getting smarter with new capabilities through machine learning and regular API updates. ASK makes it possible for users to live much easier lives. 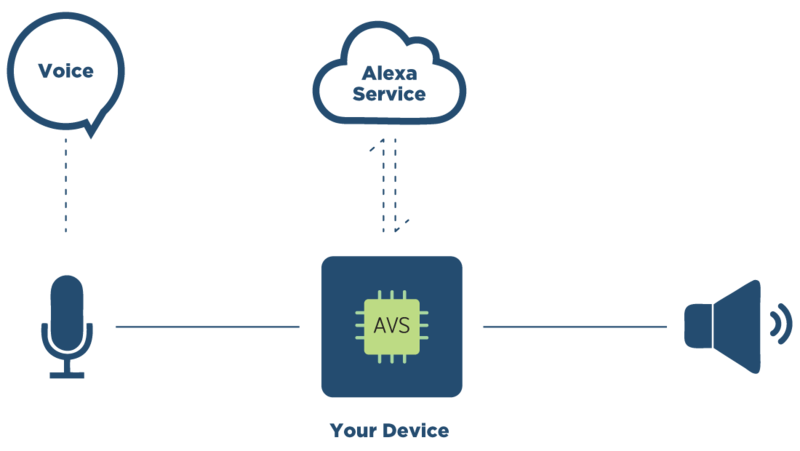 We provide valuable and comprehensive AVS & ASK solutions including software and Wi-Fi modules, as well as customizing mobile apps. We believe that all these supports and services will not only save your time and money but also gain more popularity of your products. Looking for more about Vobot? Let us know what other information we can provide. We’ll get back to you with an answer asap.